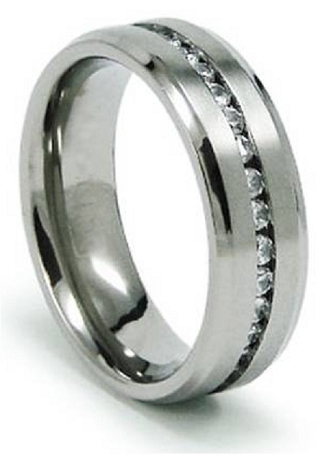 Channel-set CZs surround the perimeter of this men's titanium wedding ring. 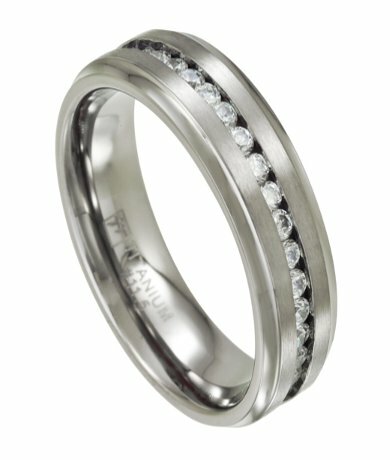 This "eternity band" design features a flat satin finished center with polished beveled edges. 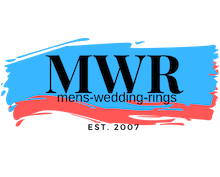 Perfect for the man who craves utter sophistication in a wedding band!